The staying options such as resorts, seafront cottages, Overwater villas, guest houses, and Homestays in the strikingly beautiful Caribbean islands can be mind-boggling. You can search the websites of all the big hotels booking sites and they only add to your confusion. 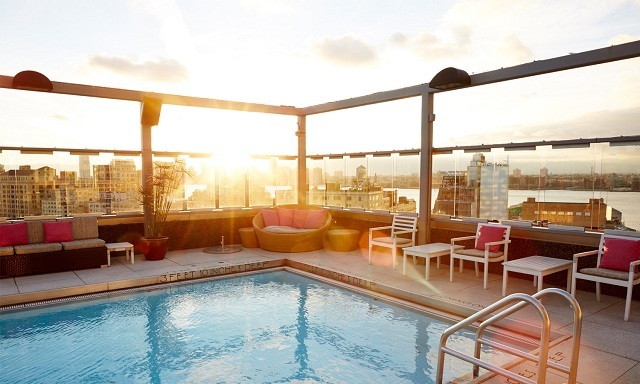 I know you will search hotels review sites such as Tripadvisor. Again, your zeroing in on a most reputed resort won’t be possible as the site keeps adding more inventories to the list of reviewed sites. 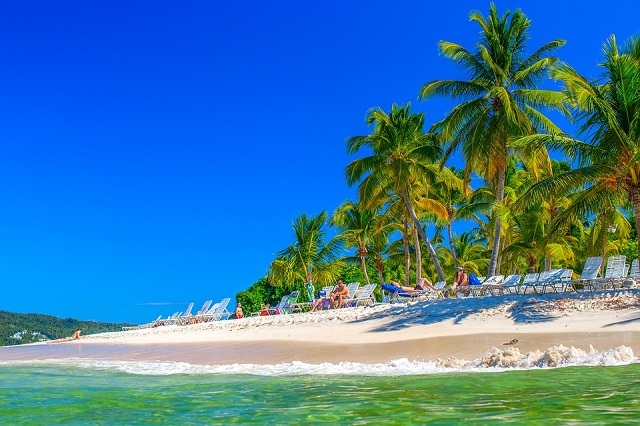 I am here to help you in choosing the all-time very best of Caribbean Resorts in the Caribbean. 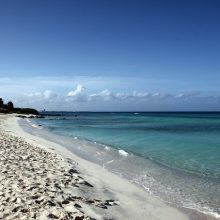 I have compiled this Caribbean resorts list after pouring over a great number of reviews and chosen the resorts that were consistently voted as the best. You know very well that your well planned holiday can go wayward if you land yourself in a dingy hotel. My list of the best Caribbean resorts would certainly entice you to visit again after your first visit. 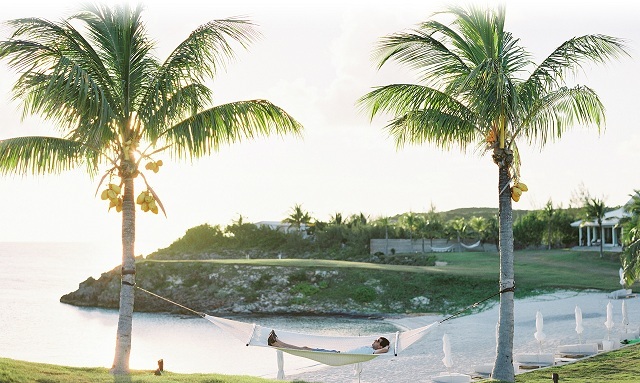 Best Caribbean Resorts in Bahamas: The Cove, Eleuthera. The Bahamas in the Caribbean is just pure and unspoiled paradise. 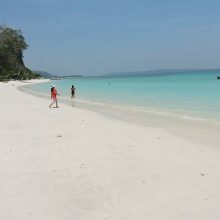 The holiday crowd thoroughly enjoys the weather in the island, linger in the beach for hours together, freak out in the nightlife and fill up their stomach with some mouthwatering seafood cooked mostly in the Spanish and Chinese style. Below is the image of a scene in the Cove Eleuthera- a Caribbean Resort in the Bahamas. The whole picture is just one worthy sample depicting how your holiday will be in the Bahamas if you chose to stay in the Cove Eleuthera Resort. Hundreds of celebrities return this Caribbean resort every year to indulge in playing in the emerald green waters. You can also float in the gentle sea, join a paddle boarding group, try kayaking, or snorkeling, ride a speedboat, or watch scuba divers come with their harvest of sparkling white conch. These are all the adventure activities that the Cove Eleuthera Resort arranges for their guests. They go a step further to entertain the children by arranging horse riding for them in the beaches of Bahamas. 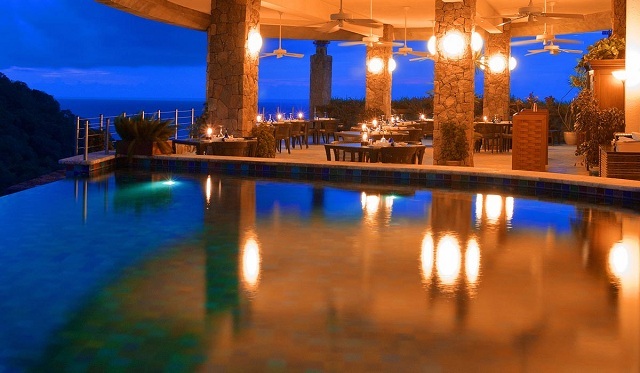 I read rave reviews about the food served in Cove Eleuthera Resort. Bar and barbeque on the beach under the starry sky. Oh, what a romantic setting for beach dining in the Bahamas! Look at the view from one of the rooms in Cove Eleuthera Resort. I guess I have piqued your interest. Contact details of Cove Eleuthera Resort, Bahamas. The website is abysmally slow when I was browsing. 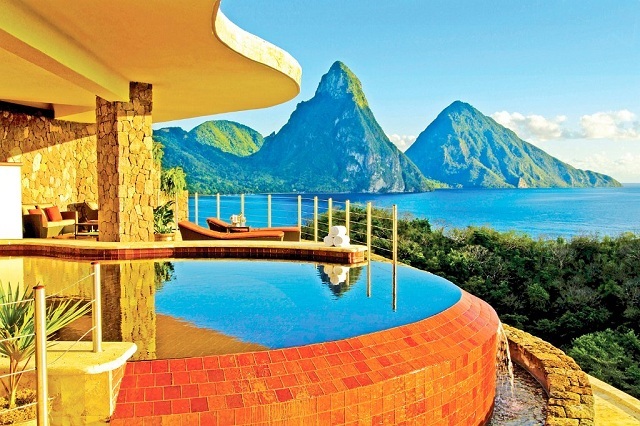 Best Caribbean Resorts in St. Lucia: Jade Mountain Resort. The Caribbean Island Saint Lucia is probably the most visited island in Central America. There are volcanic mountains, beaches that tempt you to dive in when viewed from the cliffs located on the fringes of the beach. There are several Caribbean resorts on the seafront and the best of them is Jade Mountain Resort. To the rear of the resort is where nature lovers would stay for long hours. They would not get enough of the lush tropical forests that would make anyone thirsty within minutes, thus forcing them to reach for a can of chilled Caribbean beer. The guest of Jade Mountain are guided deep inside the forest till they see a solitary Toraille waterfall. 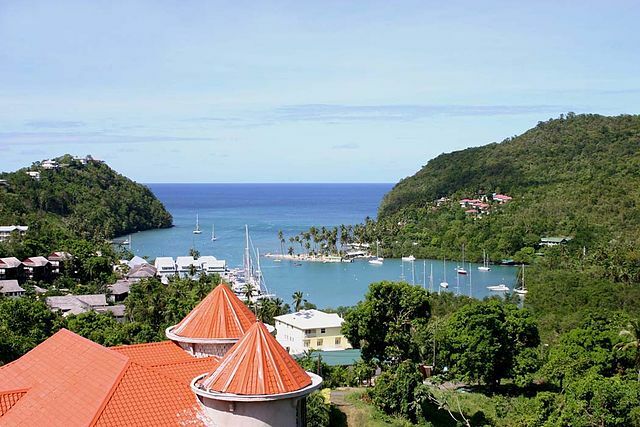 St.Lucia is a major cruise destination. Look at the dining area of the Jade Mountain Resort. I am 100% sure you will not find a better-looking dining area in the world. This is incredible! The whole dining hall is looking over the vast panorama of the Caribbean sea. OMG! What a tough name of a resort to pronounce. 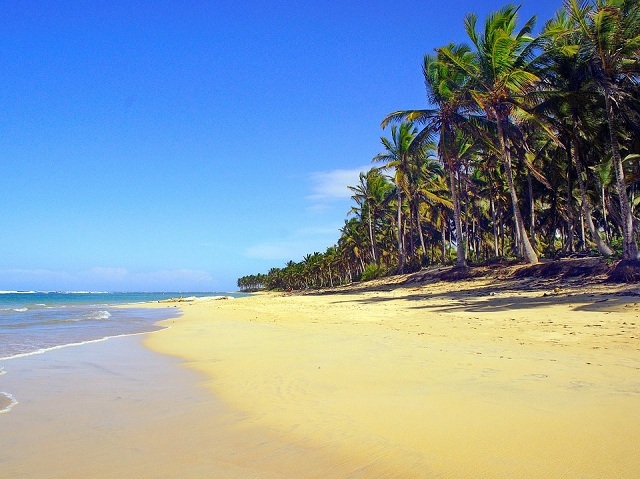 The Dominican Republic is a beautiful island in the Caribbean Sea. 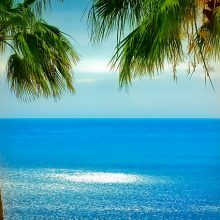 This Spaniards dominated island is known for its lovely beaches, excellently located beach resorts, rainforests, high mountains, and several golf courses. The language and the cuisine in the Dominican Republic are predominantly Spanish. The most booked resort is the rather new Gansevoort Dominican Republic. 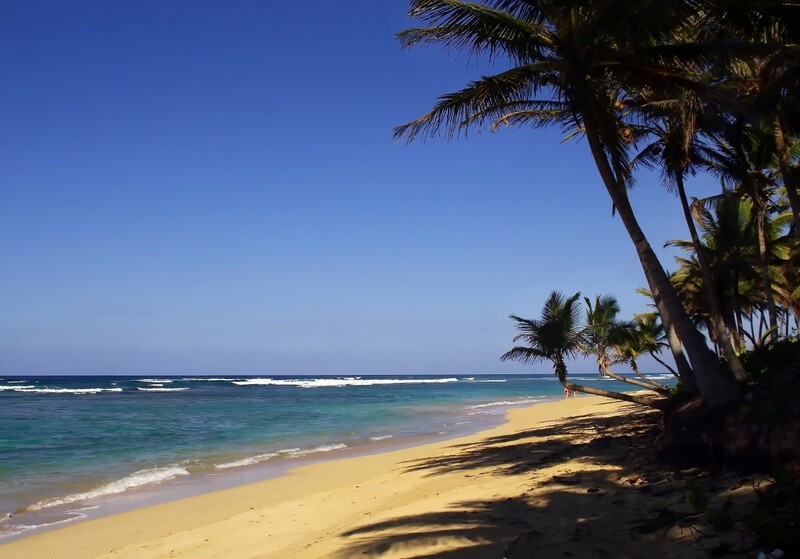 It is part of a private beach called Playa Imbert. This Caribbean Resort offers different staying packages and the best of their package is called, “Get it all”. Several discounts and freebies are included in the ‘Get it all’ package such as drink vouchers, 15 to 20 % discount coupons that you can redeem on various services in the resort, water bottles, and free upgrade as soon as you check in. 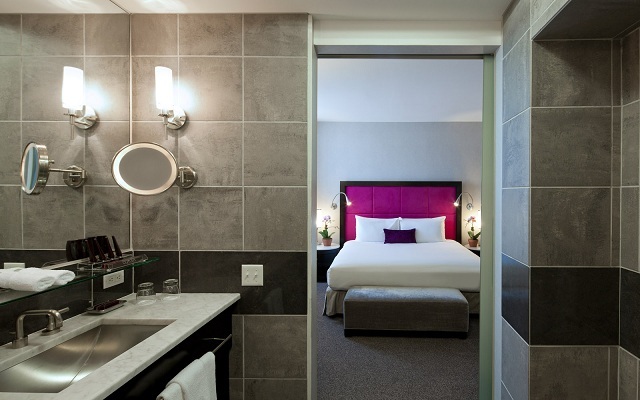 The rooms are tastefully furnished with comfort and convenience in mind. Their Lobby Bar is also comfortably seated with a great array of liquor, wine, and beer. 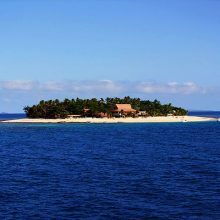 Are stunning looking islands with long stretches of beaches, the fantastic sea for swimming and playing, volcanic mountains, and lush green rainforests. Remember folks, these three beach resorts in the Caribbean Sea are well patronized and it is advised to book your dates well in advance.